Little Hook’s first album, explosive and transcendental, a blend of musical influences has ten appealing original tracks on it. 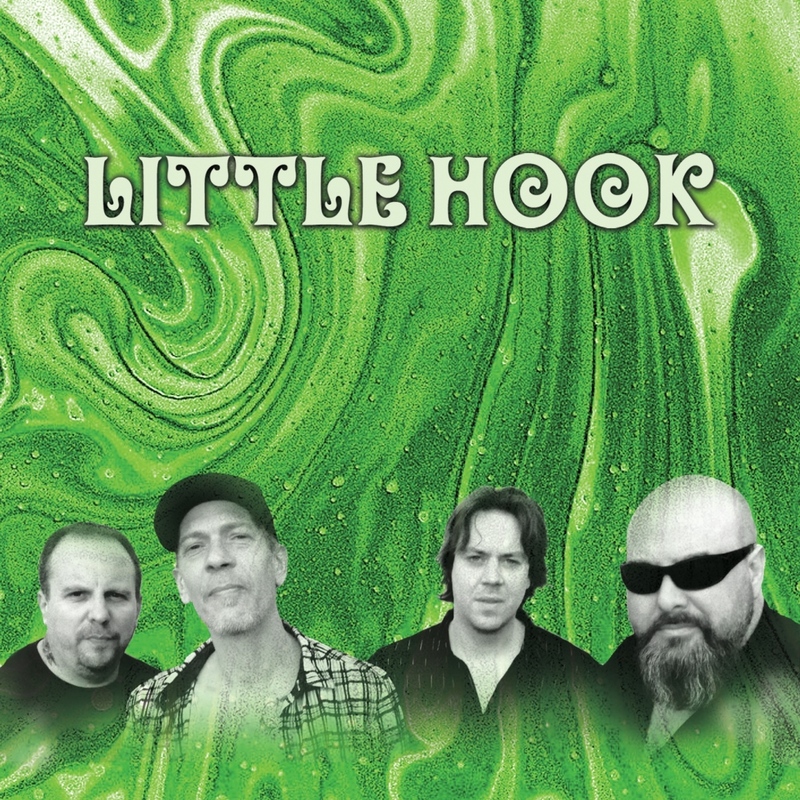 From Mississippi Hill country blues over French Chanson to rock ballads with an eighties flavour, Little Hook offers a shimmering universe of colourful music, catchy melodies and love songs coming straight from these bluesmen’s tortured souls. Be ready for some pure energy with two killer guitars, a supersonic harmonica and crooning vocals on a dynamite beat! This “out of the ordinary” band is possessed by the demons of dance and will amaze you with its new world of modern blues.. Stay hooked ! All songs written by Renaud Lesire, except: 3. Renaud Lesire/Big Dave Reniers.